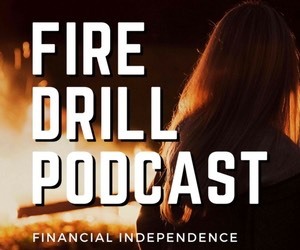 If you want to stick to your budget, you need a plan that works for you. 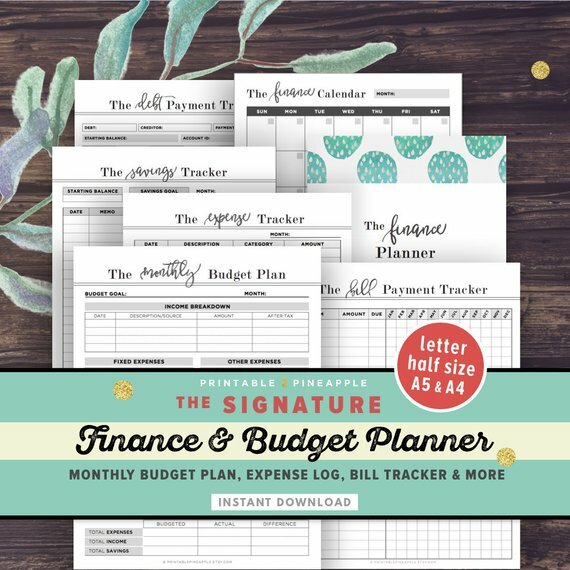 These printable budget planners are a great way to begin your journey to financial freedom. 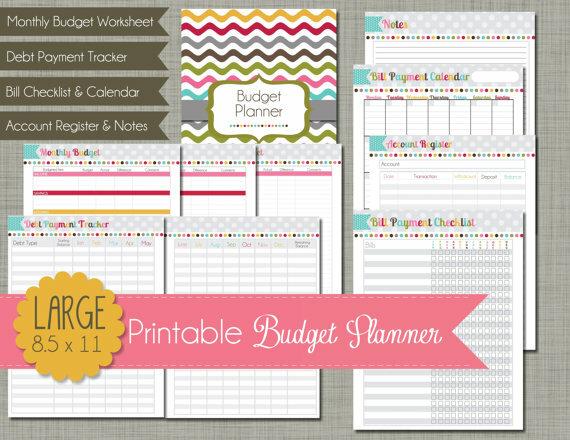 This collection of budget templates is the ultimate planning system. 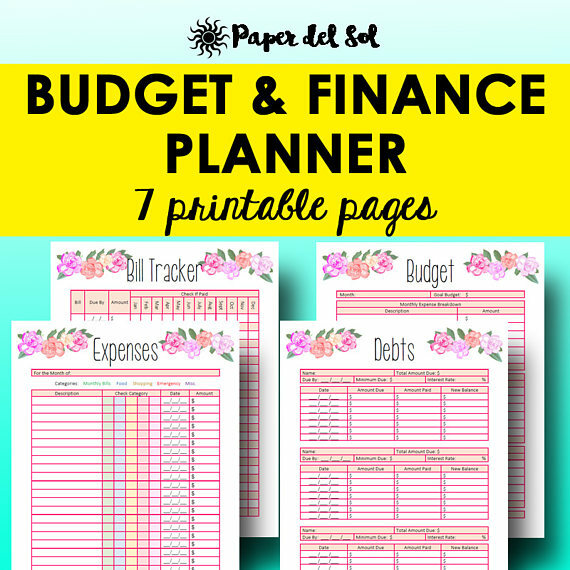 These eight worksheets can be printed in multiple sizes to fit the planner of your choice. 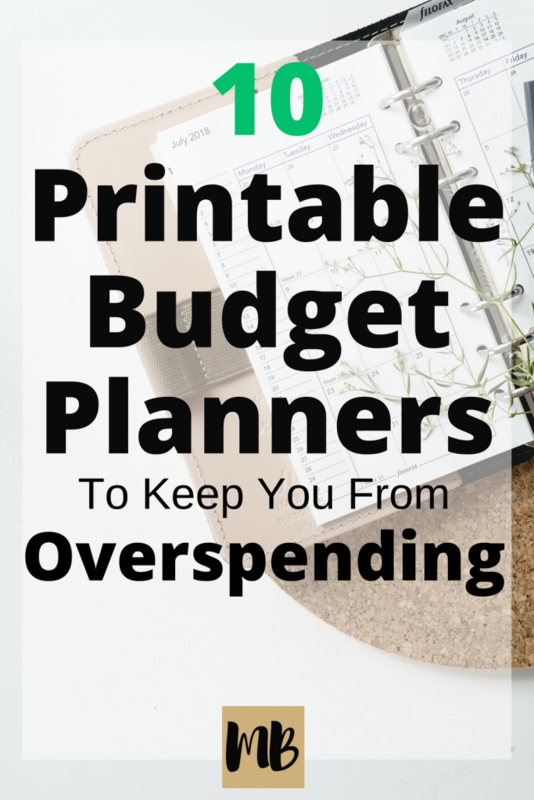 This simple monthly budget planner helps you to plan your spending with care. There’s even space to plan for the next month! 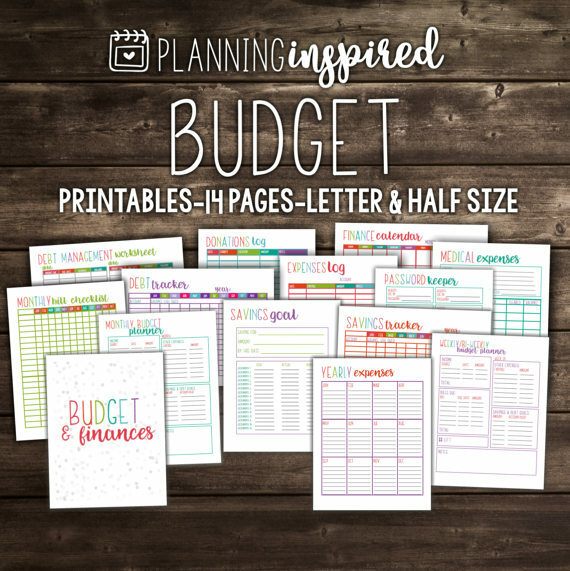 With 14 pages of colorful worksheets, this budget planning collection covers nearly every aspect of your personal finances. 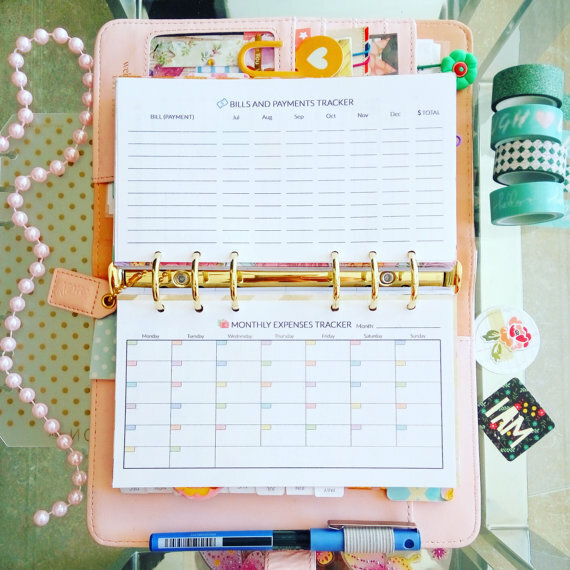 Choose from two sizes to fit your favorite planner. 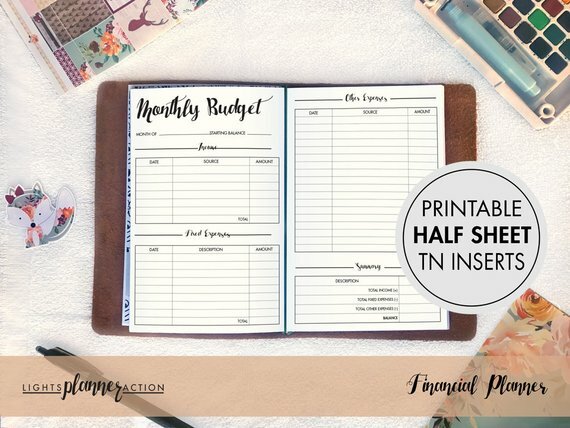 This multipage planner set includes pages for tracking your monthly budget, a debt tracker, a bill payment checklist, and more. Fits standard 3 ring binders. 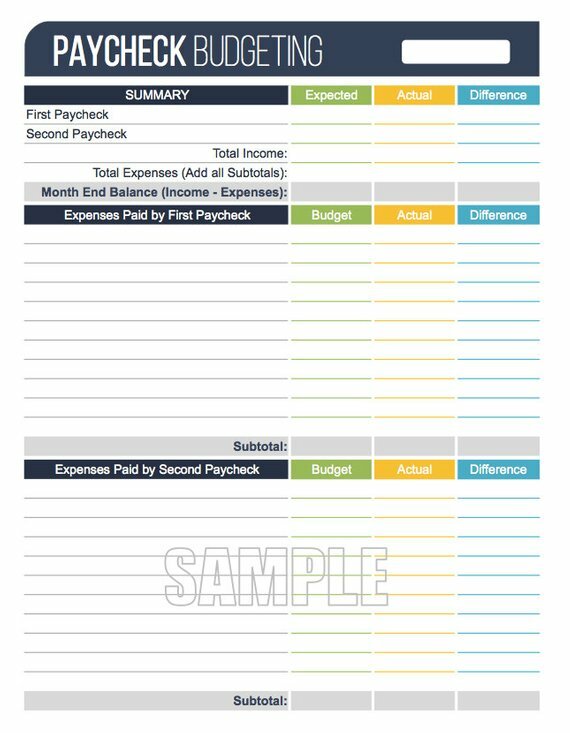 This four worksheet set is perfect for basic budgeting. Fits your Filofax personal organizer or similar planner. Master your finances with 40 pages of planning spreads. 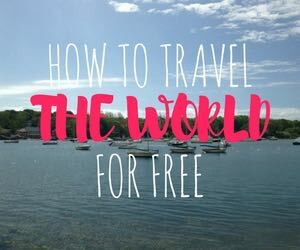 Designed to fit your Traveler’s Notebook or A5 planners. 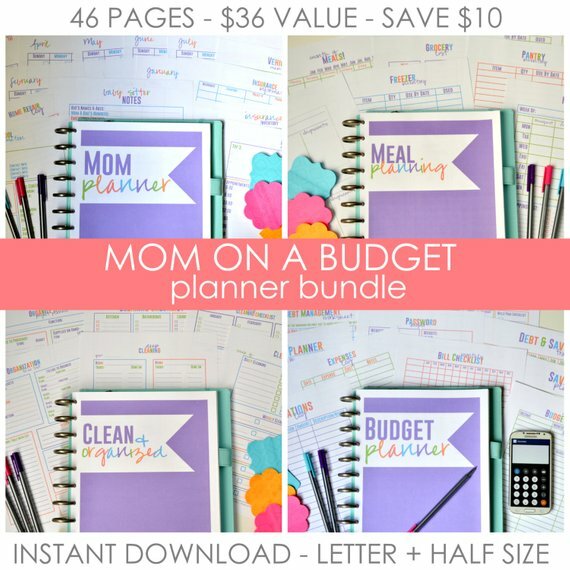 Whip your budget and your household into tip-top shape with the Mom On A Budget planning bundle. Contains a whopping 46 pages! This bi-weekly budgeting worksheet is perfect for planning expenses according to your paycheck. The fields are editable so you can use it directly on your computer if you’d prefer not to write. 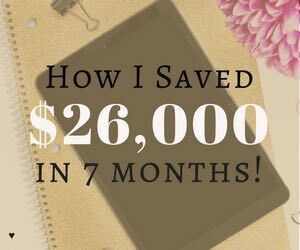 Use these five spreads to track your bill payments, monitor your savings, record your debt payments, and plan your budget for the month. 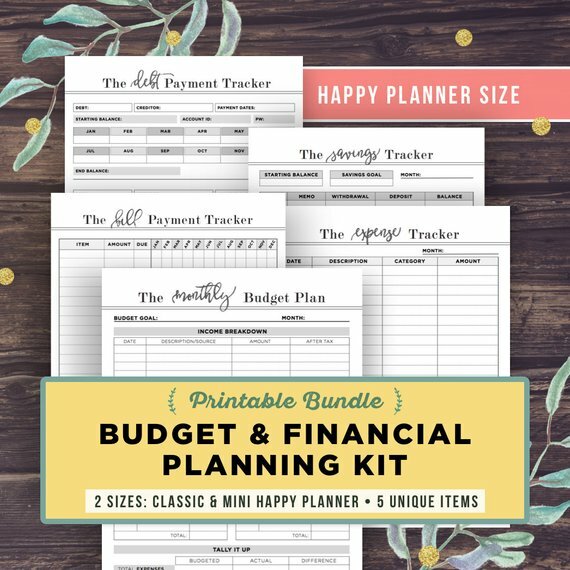 These planning worksheets fit the classic and mini Happy Planners. Buy these on Etsy here. If you love florals, you’ll love these brightly colored planning sheets. 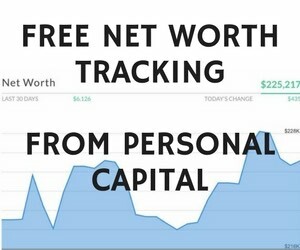 Meet your financial goals with six different spreads. Which of these spreads do you need for your budget planning system? Let us know in the comments! 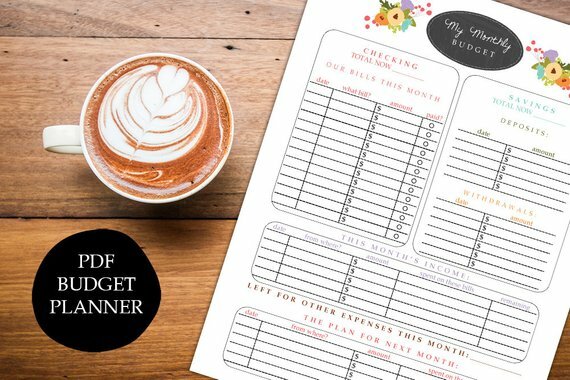 Have you used a printable planner to track your budget?